Forty Winks - Natural Latex Mattress Store Auburn NSW. Forty Winks is Australia’s most successful locally owned and operated bedroom furniture retailer. Just recently, Forty Winks has expanded its retail footprints even further, by opening its latest store in Chatswood, Sydney. Among the many stores, this specific store is located in a city of Auburn, in the beautiful province of New South Wales. You can find your local Forty Winks store, or visit their website online. The website of Forty Winks is very easy to navigate. Choose your favourite products and purchase them just in one click. If you are looking for inspiration for your new bedroom design, you can also find their online catalogues. 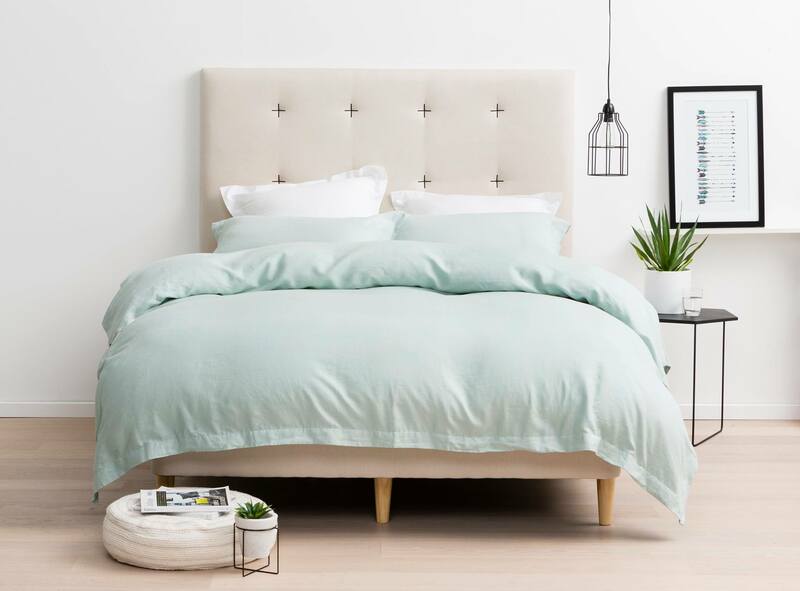 The online catalogues by Forty Winks will help you to get inspired by the newest bedroom furniture designs and different mattress health benefits. If you visit your local Forty Winks store, do not forget to request your personal sleep expert who will help you in choosing a mattress for your specific sleep habits. In fact, Forty Winks offers a service called BedMATCH. BedMATCH is a computer program that will collect your data through a short questionnaire as well as your fingerprints. It will then scan your results with over 1,000 scientific calculations of what mattresses shape, form and density are the best match for you. Interestingly, your unique fingerprints withhold important information on your sleep habits as well as your medical condition. This is a great way to learn about your sleep habits and what kind of mattress will support your good night’s sleep the best. The latex mattresses sold at Forty Winks are with Vita Talalay inside. Vita Talalay latex mattresses are ones of the highest quality natural materials. Vita Talalay natural latex mattresses are breathable, durable and soft yet supportive. They are perfect for a healthy and good night’s sleep. Vita Talalay also produces natural latex mattress toppers and latex pillows. Sleep healthy with Vita Talalay.